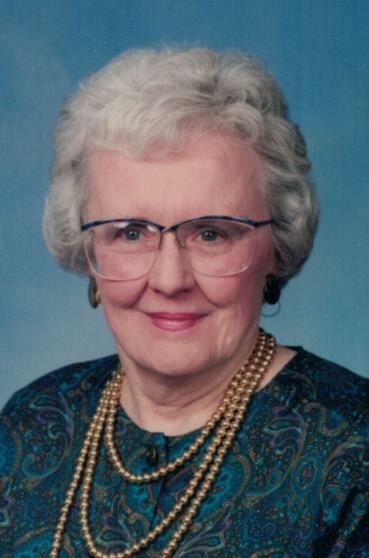 Mary Ann Fuller (nee Potts) passed away peacefully on Wednesday, January 9, 2019. Born December 11. 1931 at St. Francis Hospital, Litchfield, Illinois the Daughter of the late William Thomas and Helen Elizabeth Morehouse Potts. Beloved wife of the late Albert B. Fuller, Jr, dear father and father in law to Albert B. Fuller III (Deni), Debbie Fuller Becker (Jim) and Amy Fuller Palmatier (Dan); loving grandmother to Jenny Becker Ingram (Casey), Jimmy Becker (Mallory), the late Christopher Fuller, Tom Palmatier, Matthew Fuller and Allison Palmatier; loving great grandmother to Carter Becker and Avery Ingram; aunt, cousin and friend to many. A special niece of the late Betty Becker.